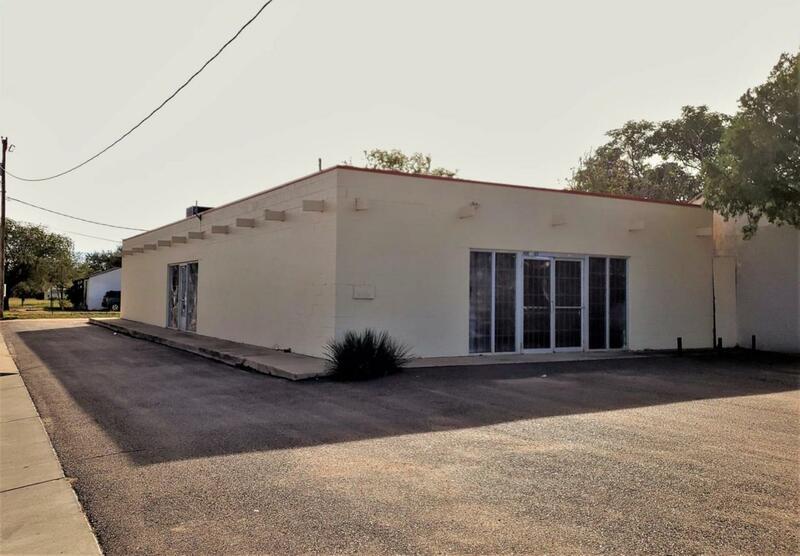 Office or retail free standing building zoned IHC. Many possible uses, store front, shop, restaurant etc. Great frontage exposure to I27 in a developing area! Over 2600 sq ft. One small office or storage room, two bathrooms, roll up door in the back and one divider wall. Roof, asphalt and HVAC system less than 3 years years old. Also for sale or will consider owner financing inquire for details. Listing provided courtesy of Amber Cosby of Keller Williams Realty. Listing information © 2019 Lubbock Association of REALTORS® MLS.